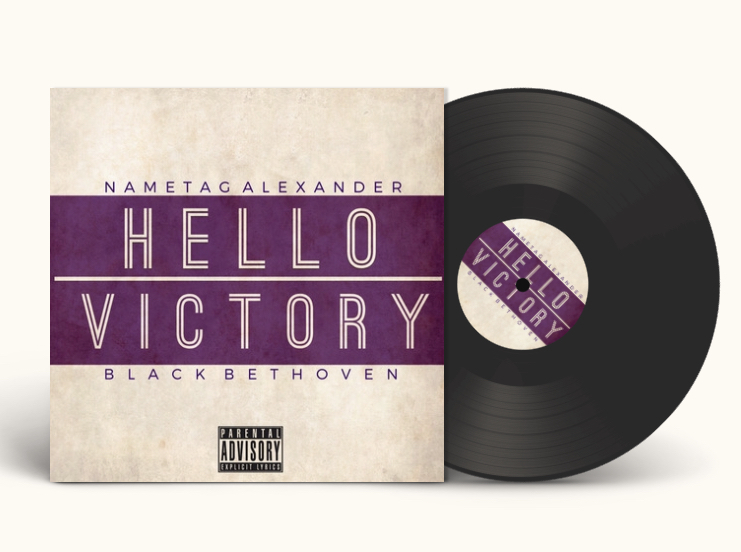 "...God given, delivery like it's a message from ya pastor, wit a Baptist sermon/That ambition increased, you can say that my drive is more official, a level after the permit..."
Detroit MC, Nametag Alexander continues with the effort to remain, or become your favorite MC on the track "FAVORITE" produced by J Quest, engineered by DJ DDT. The track is featured on Nametag's most recent, "TAGLINES" EP available now on streaming/downloading platforms for music such as Apple Music, Spotify, Bandcamp, iTunes, and more. Use the Soundcloud link below to stream and share.